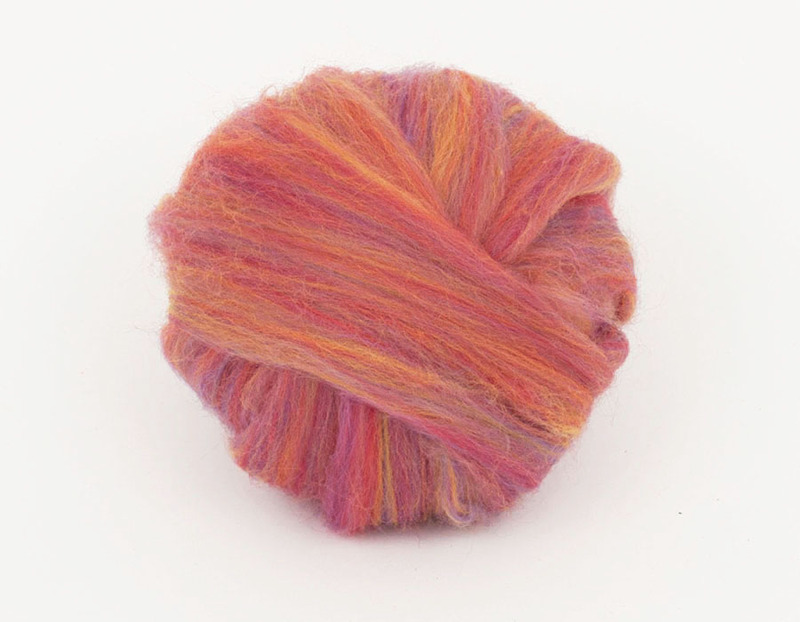 Wool Tops :: Tops Merino Multicolor :: Bermuda 2 Blend 22mic tops, 50gr. Home/Wool Tops/Tops Merino Multicolor/Bermuda 2 Blend 22mic tops, 50gr. Minimum quantity for "Bermuda 2 Blend 22mic tops, 50gr." is 2. 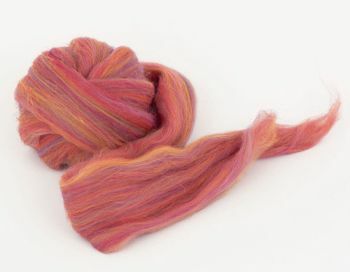 Multicolored blend from australian wool, 22 mic. Love the colours of the beautiful wool, thank you.